Katherine came to Mary’s Pence with a background in strategic planning, project management and training/facilitation, mostly in a corporate setting. She has facilitated retreats on nonviolence, was a founding member of Conversation with Other (cross-cultural conflict facilitation), has volunteered for Nonviolent Peaceforce, and served as a core team member founding the Minnesota Peace Team which was created to provide a nonpartisan presence during the Republic National Convention. She currently serves on the board of Ignatian Volunteer Corps. Robyn came to Mary’s Pence with a background working at larger nonprofits in the Twin Cities area. She has experience working in public health, advocacy, and social services. Robyn believes that social justice is best achieved by fostering change at the local level by community-driven initiatives that are decided by and led by community members. 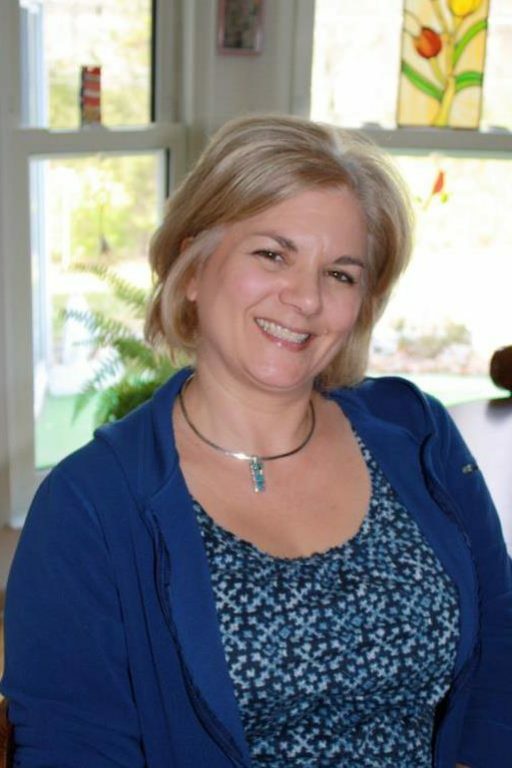 Robyn likes to spend her free time trying new recipes, connecting with her family and two rescue dogs, and serving on the board of myHealth for Teens & Young Adults. 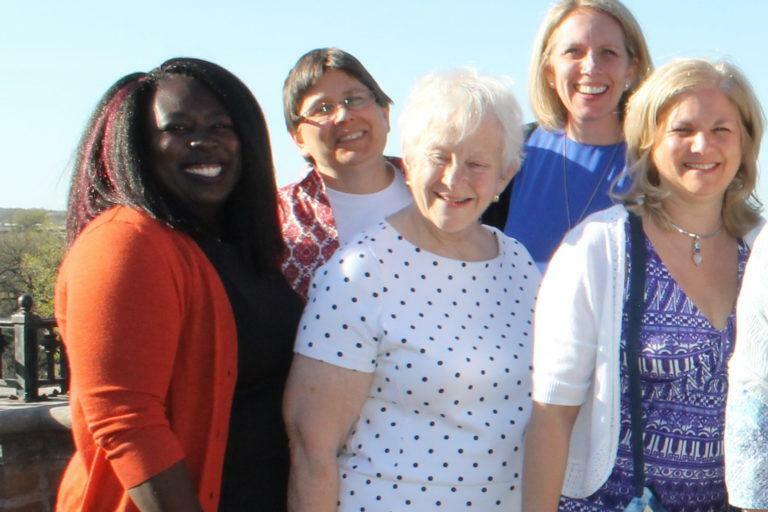 A retired Director of Faith Formation and Liturgy at a Catholic parish, Kaye now volunteers two days a week in the Mary’s Pence office through the Ignatian Volunteer Corps (IVC). IVC is a national program that provides social justice volunteer opportunities for mature men and women. Kaye studied Theology at the University of St. Catherine in St. Paul, Minnesota where they put an emphasis on adhering to an ethic of love rather than an ethic of obligation. Kaye believes firmly that an ethic of obligation has limits, while an ethic of love knows no boundaries. Mara joined the team at Mary's Pence in 2019 with enthusiasm for progressive, faith-driven work. 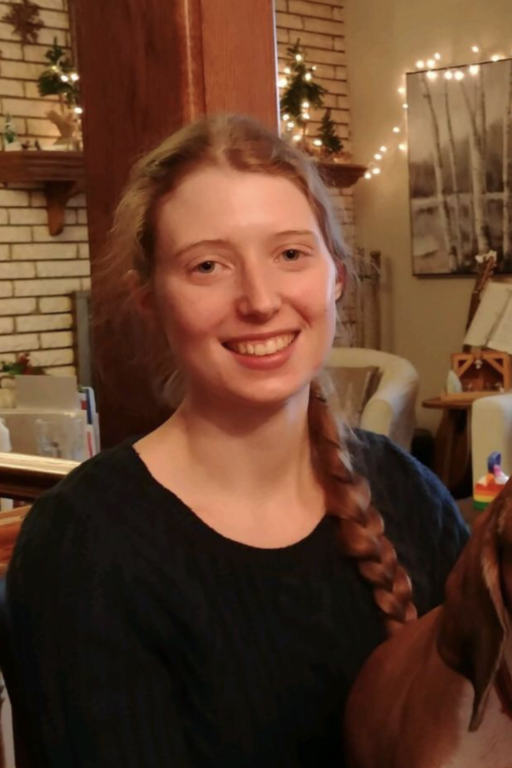 She previously worked at Augsburg University in Minneapolis where she had the opportunity to develop interests in civic engagement, social equity, environmental stewardship, interfaith dialogue, and mental health advocacy. 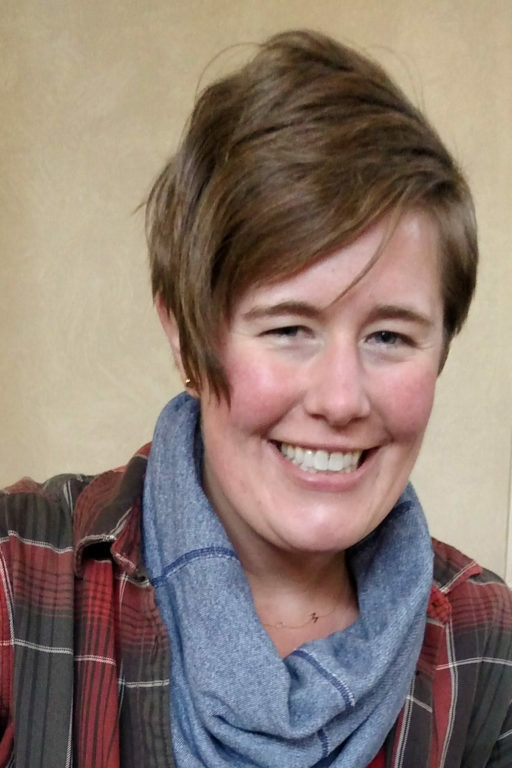 Mara grew up in Duluth, Minnesota, a place she will always consider home, and attended Carleton College in Northfield, MN, where she majored in English. Outside of work, Mara enjoys spending time with her pet beagle. In the 1980s and 1990s, Gilda was very deeply involved in the refugee and migration issues caused by armed conflicts in Central America. She is a social worker and co-founded Women’s Income Generation and Empowerment, a three-time Mary’s Pence Grant recipient. 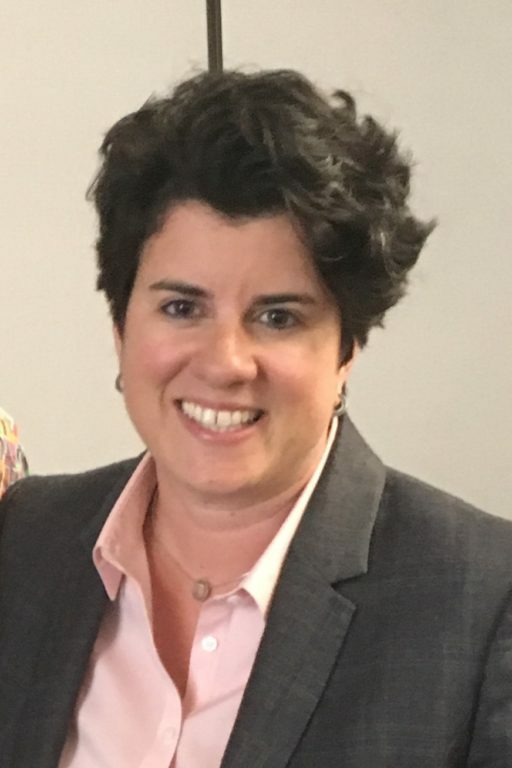 Gilda served on the Mary’s Pence board and was involved in the strategic planning work that created the ESPERA program in 2008 and served as its founding staff, helping us define and grow the ESPERA program. 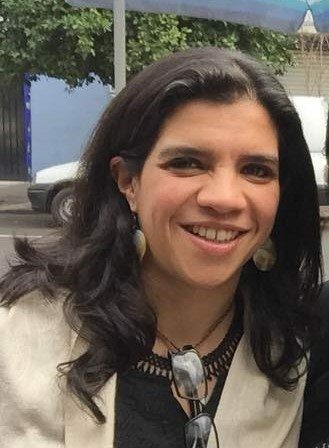 Eva Martinez Menjivar supports ESPERA Funds in El Salvador and Honduras. She is from Suchitoto, and is a member of Concertación de Mujeres de Suchitoto, the first women’s network to participate in an ESPERA Fund. 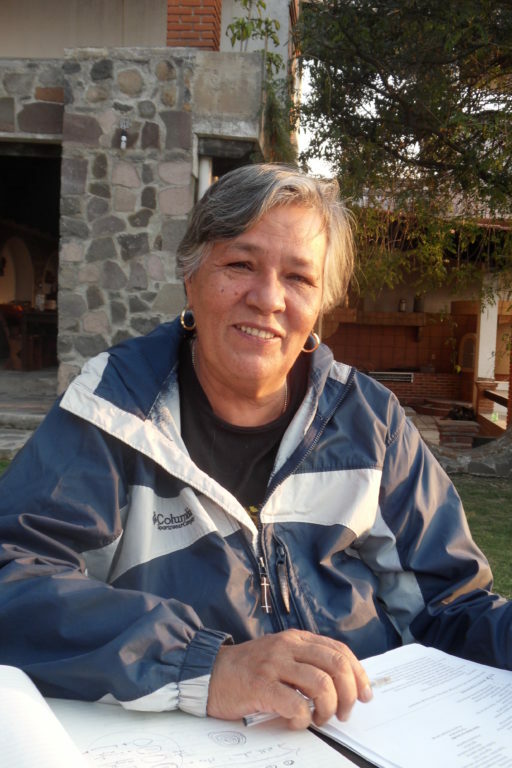 Eva was elected by the women of the Concertación to be the first coordinator of the ESPERA Fund in Suchitoto. Eva is a survivor of the armed conflict of 1980-1991 and a trained nurse. 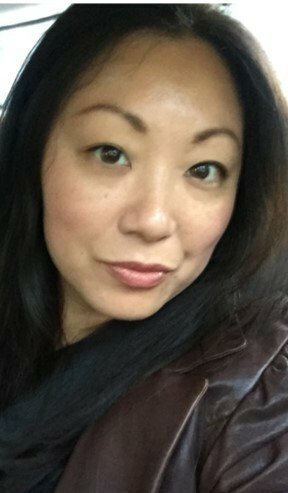 After many years working in the corporate world, Nadine made a change and has worked in several local non-profit organizations in program, finance and management positions. 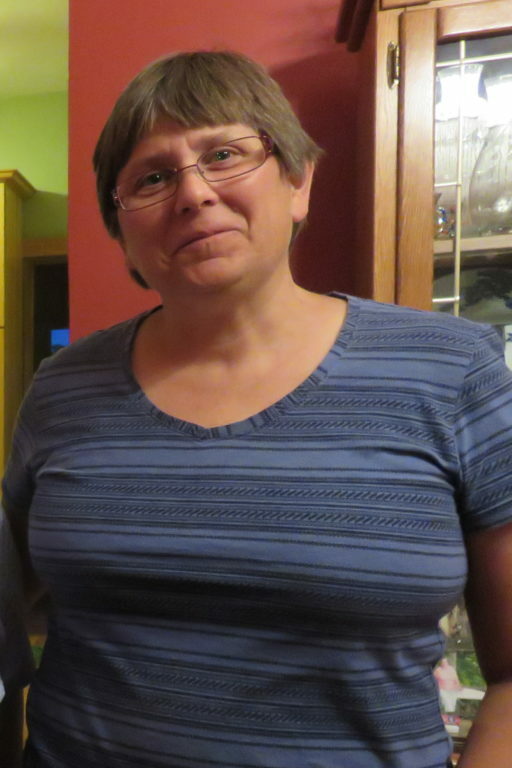 She volunteers at her local parish, St. Albert the Great and is on the board of the Woman's Club of Minneapolis. She and her husband also manage the Twin Cities Board Games Meetup group which advocates for building community through playing board games. 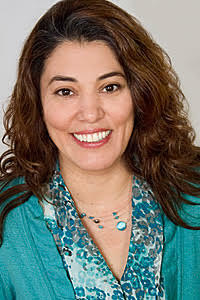 Brenda has a Bachelor's degree in Marketing from the University of Francisco Gavidia and a Master's degree in Gender Studies from the National University of Mexico. She also completed a course in Solidarity Economics at the University of Central America. Brenda has experience developing business workshops for women, as well as identifying and tracking indicators of success. 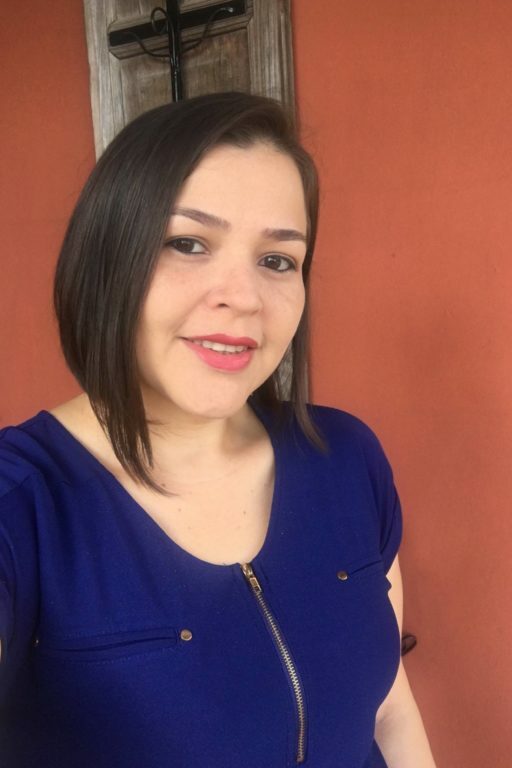 She previously worked as a business specialist with Mary's Pence ESPERA partner Red Unión de Mujeres and also developed a marketing study for the Concertación de Mujeres, another ESPERA partner organization. Barbara is a physician assistant (PA-C) with an Occupational Medicine practice in Terre Haute, Indiana. Additionally she teaches an undergraduate course in Bioethics at Saint Mary-of-the-Woods College. Barbara has undergraduate degrees in pharmacy and medicine and a Master’s in Education. Promoting gender equity and equality across social and church systems is Barbara’s most passionate concern. She is a Sister of Providence of Saint Mary-of-the-Woods, Indiana. Julie Fertsch SSJ, a Sister of Saint Joseph, is currently serving as the Director of the St. Joseph Worker Program in Philadelphia. 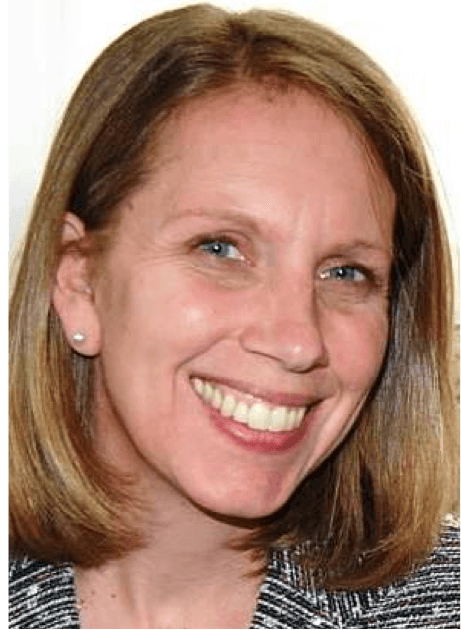 She holds a master’s degree in Theology from St. Michael’s College and has experience in education, foreign mission work, counseling/social work, retreat work, and spiritual direction. Sister Julie loves working with all people—and especially young adults! She sees and believes in their great potential! 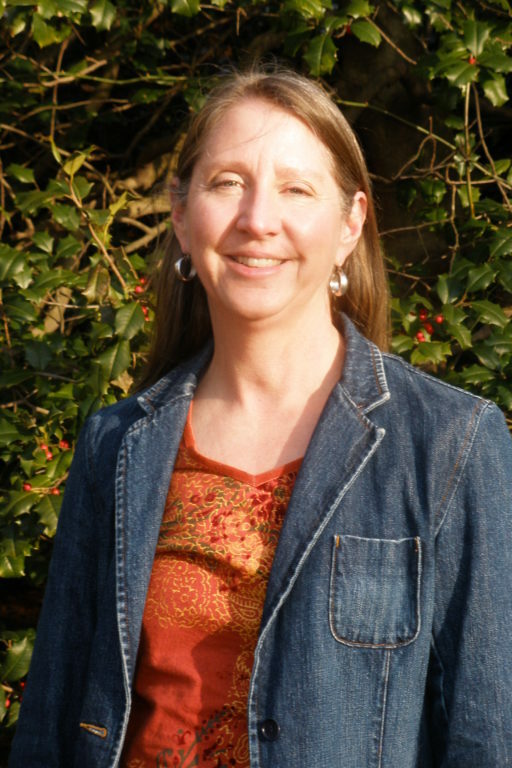 Carol R. Fendt, PhD, is a founding director of The PRAIRIE Group, a research group that is associated with University of Illinois at Chicago. The organization bases its work in educational research and evaluation that promotes justice, grassroots empowerment through education and social change. While much of her work is in the area of public education in Chicago, she has a deep commitment to applying principles of change through facilitating educational projects in Nigeria and Kenya which included the promotion of women in education and social leadership. Her dedication to women and education at the grassroots level is the gift she brings to Mary's Pence. Mariana has expertise in project management, business development, evaluation, language learning and cultural norms. She manages her own consulting business in Mexico City. She also likes to start things and create things – she is a founding partner in Ediciones Urdimbre, a bookstore, and in Urdimbre Social, a nonprofit working in the area of human rights, rural finances, access to and processing of information, and environmental awareness. She has a degree in Latin American Studies from National Autonomous University of Mexico. 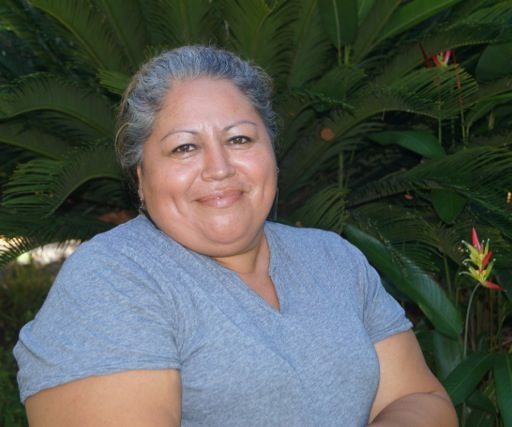 Mariana has great compassion for the struggles of the women of Mexico and Central America. And she is adventurous – she loves riding her motorcycle around Mexico City. 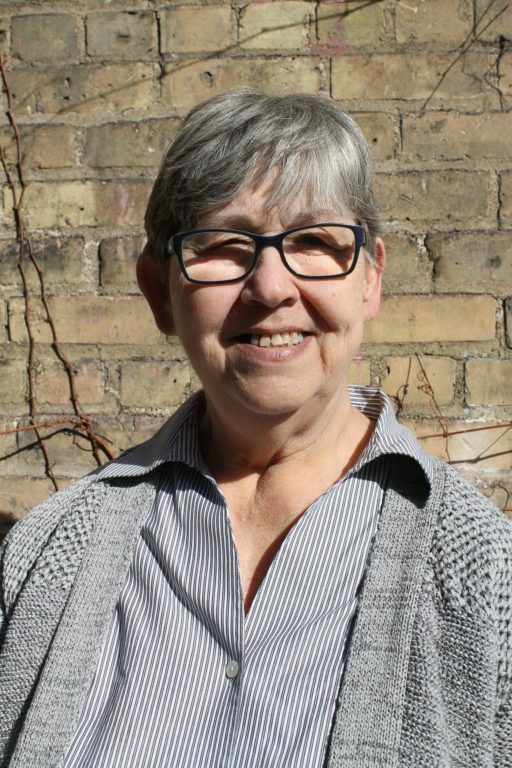 Rita is a licensed clinical social worker who has been in the mental health field for over 30 years. She has also worked in domestic and international adoption for the past 15 years. Rita’s interest in social justice started while volunteering at the Catholic Worker House in St. Louis, Missouri during college. She believes her values were very much shaped by Catholic Social Teaching. She considers herself a feminist and has always been particularly interested in working to improve the lives of women and children. Rita speaks Spanish fluently and loves traveling abroad. Jamie Manson is a columnist and editor at the National Catholic Reporter. She received her Master of Divinity degree from Yale Divinity School, where she studied Catholic theology and sexual ethics. She is editor of Changing the Questions: Explorations in Christian Ethics, a collection of writings by Margaret Farley (Orbis, 2015). Her writing has won numerous awards and her activism on behalf of women in the church earned her the Theresa Kane Award for Women of Courage and Vision from the Women’s Ordination Conference. Patty holds a BS in Business Administration and is a licensed residential real estate broker. Patty is deeply committed to family and celebrating her cultural roots. Until recently, she has managed her family’s business for over 20 years. Now, she focuses on her own work in real estate. Her immigrant parents have steeped her in the culture of their birth (Jalisco, Mexico and Guatemala City, Guatemala). It is this rich heritage that is the foundation of her life with her husband and their two children. Patty is most at home when hosting a family gathering or inviting family and friends to share the experience of cooking cultural dishes. Meg Olson - Washington, D.C.
Meg is the Grassroots Mobilization Manager at NETWORK Lobby for Catholic Social Justice in Washington D.C., where she helps NETWORK’s members and supporters become stronger and more effective advocates for social, economic, and racial justice. Meg has been an activist since her 20’s working on a variety of social justice issues including education policy, immigration reform, and ending mountaintop removal coal mining in Appalachia. Before coming to NETWORK, she worked in the Advocacy Department at Catholic Charities in St. Louis where she spent time lobbying state lawmakers and directing the Catholic Campaign for Human Development. Meg has a B.A. in Music and an M.A. in English. 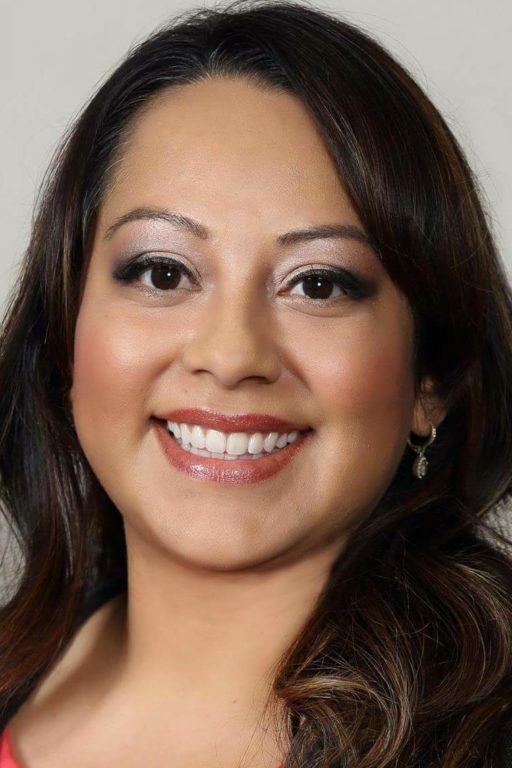 Claudia is a fundraiser specializing in planned giving and is currently enrolled in the Certified Specialist in Planned Giving Program offered at California State University, Long Beach. Claudia has a B.A. in English from Mount Saint Mary’s University and has a deep love for literature. She has a master’s degree in international studies from Claremont Graduate University. She focused her studies on the Latin American region as this is her area of passion. Claudia is of Salvadoran descent and lives in Southern California with her 14 year-old daughter. Amanda has worked in non-profits and higher education for the past ten years. 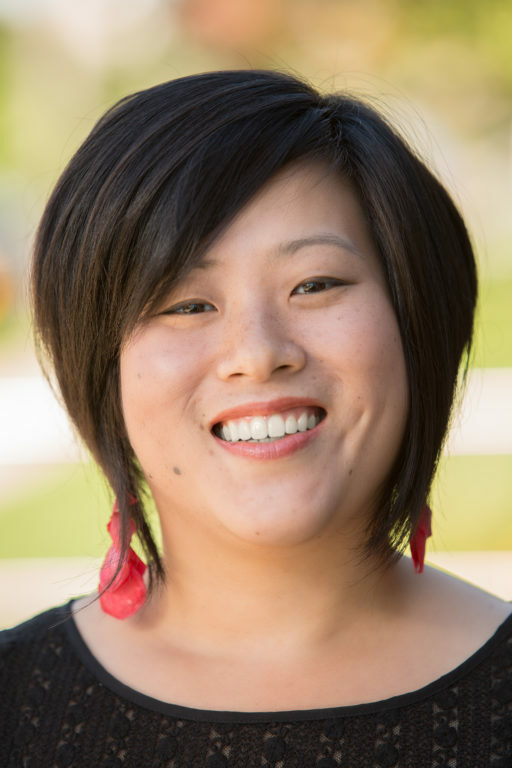 She currently works in communications and fund development at Our Saviour's Community Services, a local nonprofit that serves immigrants and refugees and folks struggling with homelessness. Amanda is especially passionate about immigration, having worked on the US-Mexico border in a hospitality house for undocumented immigrants. 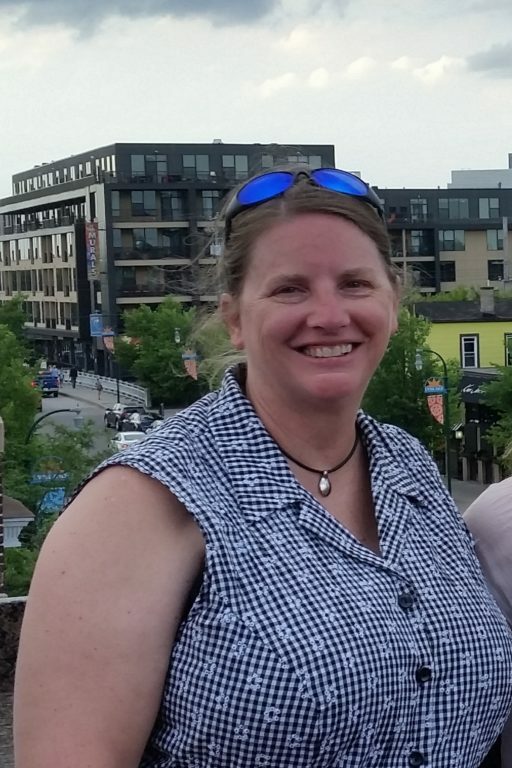 She holds a BA in English from the University of Minnesota and is pursuing a Masters of Organizational Leadership at St. Catherine University. Mary has over 15 years of marketing expertise, specializing in strategic marketing communications and audience acquisition. Currently she works as a consultant, helping various brands with sales and content marketing as well as product launches and creative initiatives. She has worked in both in-house and agency settings for Questex Travel Group, Momentum Worldwide, Billboard, American Express and Westwood One. 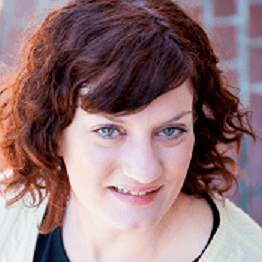 Additionally, Mary volunteers as a pro bono marketing specialist with Taproot Foundation, supporting non-profits with marketing strategy, collateral and website redesigns. Mary’s Pence gives me hope because in a year where communities are seemingly divided, our grantees suggest to me that there’s more going on than meets the eye – that communities are capable of coming together to solve problems.